It is your wedding and your prerogative to obsess. But know that we are here to work with you on planning the details and working out your timeline so that all you envision will happen and nothing will be left to chance. There are many moments in life that I call, “Memory Making”. They are the times when you are doing something special, or the out-of-the-ordinary adventure that takes on a certain kind of magic of its own. There is no need to define these moments, but you know when you’re in one. Everything feels perfect. I want to help your wedding become one of those moments. A celebration of your love story with all of your family and friends along for the fun. Jocelyn - Right before the Ceremony at the Silcox hut on Mt. Hood. In addition to playing wonderful music, I am your Master of Ceremonies, as well as directing the flow of the reception activities on the timeline that we will have worked out together. All the details will be in the right place at the right time. That's what a great DJ is all about. It is a mixed bag of wedding vendors out there. So that you know, there will be no cheesy, or the random DJ at your wedding. You will be speaking with me, and I will be the one who will be there for you; At each meeting, answering each email along the way to your wonderful day. Do you want to design your own playlist? You can! You can also add notes to song choices all within your own password protected online Client Area. There you will have access to a huge selection of songs, to build the playlist for your Ceremony & Reception. Your playlist options are "Please play", "Play if possible" and a "Do not play list" to avoid the possibility of something you would rather not want to hear ("Macarena!"). You can browse our online music library by clicking the link. You will never find a "standard playlist" for our events. No music for robots here, ever! Any genre of music. Each wedding has a playlist that is unique to that celebration. I can also do some of that work for you if you would like. A few suggestions from you I can plan out the type of music you're looking to hear during the course of your wedding reception. I feel that it is important to post my rates. Why have a meeting just to discuss how much my rate is?! (That really happens!) See them below. Our professional audio system built around Denon components and incorporating Sennheiser, Gemini and the inspiring Mackie 450 speakers! Our professional audio system built around Denon components and incorporating Shure, Gemini and the awe-inspiring Mackie 450’s and/or Mackie 1300 watt Thump speakers! This is up to five hours of time. $60 each additional half hour. L.E.D. dance lighting (4 sound active effect lights) and the classic mirrored ball. 4 L.E.D. sound active dance lights and the classic mirrored ball. Professional Denon, Sennheiser and Mackie Audio System. Six hours of DJ time. $60 each additional half hour. 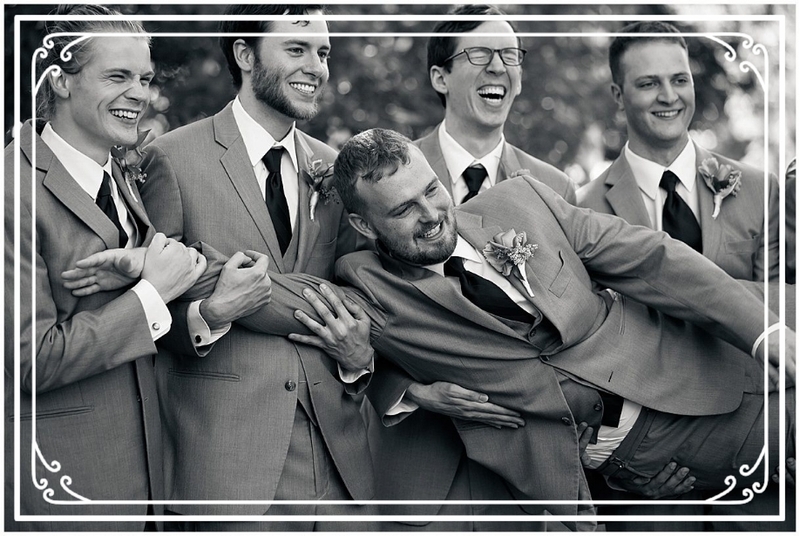 Access to your own online Client page to build your playlists for your Ceremony & Reception. L.E.D. Dance lighting (4 sound active effect lights) and mirrored ball. This includes our ceremony sound system, wireless microphones; officiant & reader, pre-ceremony & ceremony music. Our Photobooth package "Express Yourself" (for 4 hours) is included along with props and a photo template that you can choose. This is the open booth version which is great for weddings! I am very excited to add the “Prime 4” by Denon to our pro audio “fleet”! A better investment in your wedding day than a veggie platter! To hold your date of choice, a signed agreement and a deposit of $200 is required. A separate sound setup, be it for a Ceremony is $125 (This is included in the Let's Get Married & Making Memories packages) Other options like (more) uplights and other options are listed under the "Additions" menu. The four hour Sunday deal: If your Event begins and ends between the hours of 11am and 8pm, is up to at least 3 hours long and doesn't require a lighting setup, then you qualify for the three hour Sunday deal at $675. Additional time is $50 a half hour. I take great pride in my work with clients and my business. 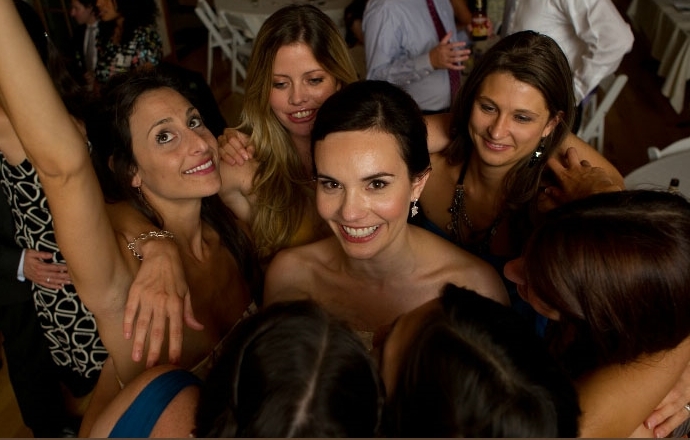 You are always the center of attention at my wedding reception performances and not me. I am not the sort of DJ that makes a spectacle of myself, nor am I tasteless, or an ego-maniac. I do not feel the need to force shy guests onto the dance floor. I recognize that people celebrate in their own fashion and I respect that. 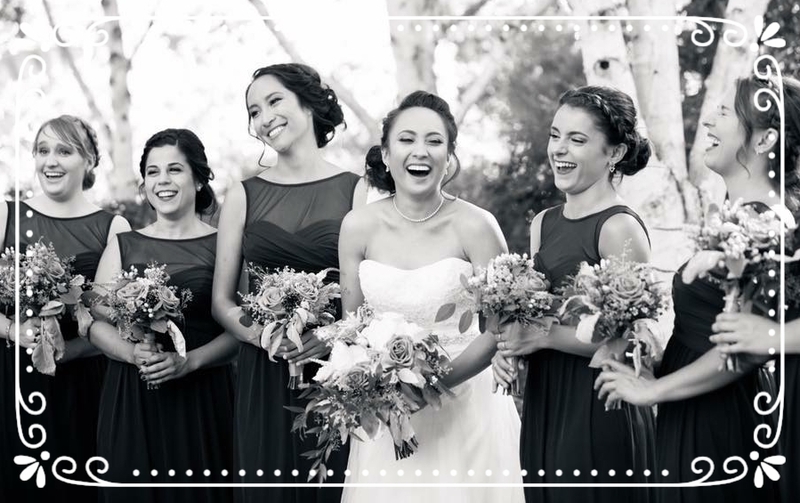 Your wedding day will be a lifelong memory and I want to help ensure that it is a GREAT ONE! I encourage you to book your wedding vendors as soon as possible. Summer dates go quickly! For more information call me at 1-877-501-5500. Or email me, my name is Kurt Hunter.